NASSAU Industrial Doors Ltd of Stoke-on-Trent have taken their first steps towards a digital future as part of the companies continued focus of bringing the most innovative products to the UK industrial, retail and commercial markets. Over the next 12 months NASSAU will be introducing a series of digital tools for Architects to help them with their door solution requirements, as well as connecting with existing and future customers via their new social media network. NASSAU launched its new website in late June allowing customers to see the full range of Sectional Doors, including the brand new NASSAU Energy door (featured in the Summer Edition of Door Industry Journal) and revealed its working partnership with the DYNACO range of High-Speed Doors. 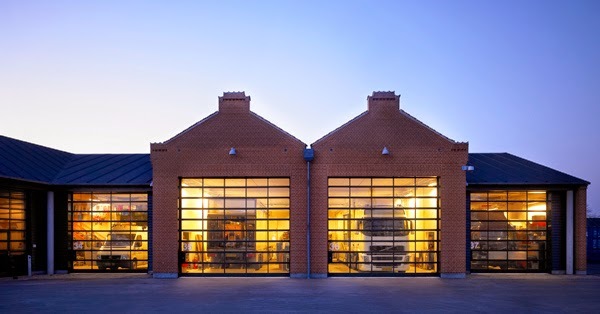 The website; which can be viewed at www.nassau.co.uk features their product range split into 5 easy to manage areas, starting with Sectional doors before moving on to DYNACO high speed doors, Roller Shutters, Steel Doors and finally Industrial Docking Bay products. Alongside this NASSAU has established itself as a leading social media network leader, with channels including facebook, twitter, LinkedIn and Google+. NASSAU Industrial Doors Ltd was established in 1990 and is the main distributor, installer and service agent in the United Kingdom of NASSAU sectional doors, DYNACO high speed doors and also offer Bespoke Roller Shutter solutions, Steel Personnel and High Security Doors as well as Docking Products. 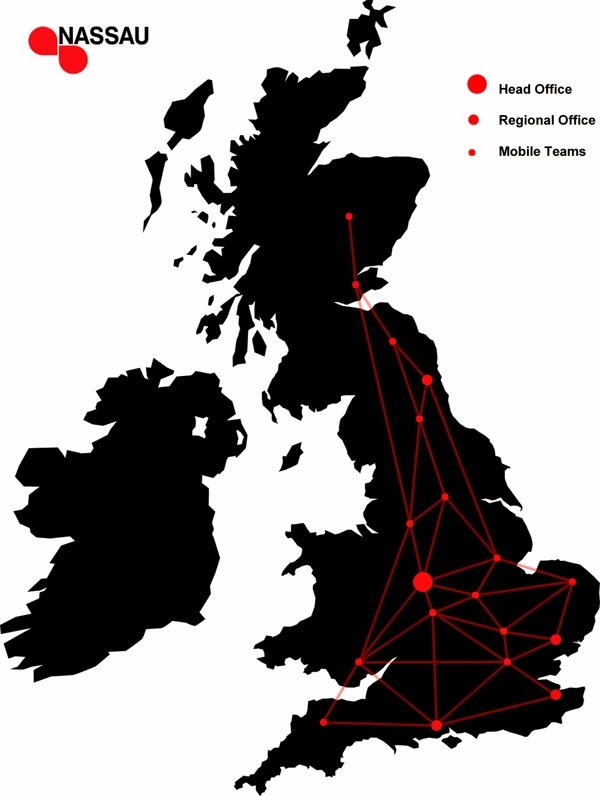 Having local sales executives and independent mobile engineering teams located up and down the country means that they can respond to your exact needs as and when you need them. 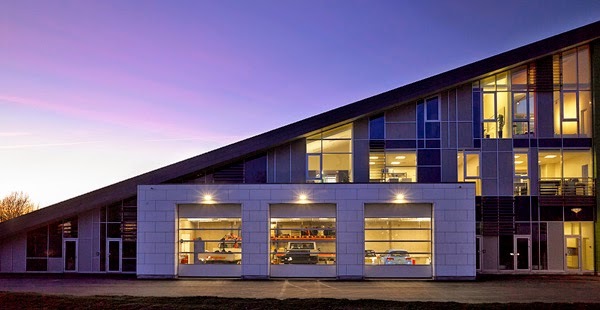 From concept design to installation, NASSAU work with you to ensure that the right product, be it a NASSAU Sectional Doors, a DYNACO High Speed Door or a Bespoke Roller Shutter solution is sourced, supplied and installed on time. Alongside this NASSAU offers a full nationwide servicing department that can tailor make a service contract for your business. Having your doors serviced on a regular basis not only meets Health and Safety requirements but also prolongs the life of the door, so saving money across the business. NASSAU Industrial Doors Ltd is a proud member of the AM Group of companies around the world and holds recognition as a member of the Door and Hardware Federation, CHAS, Safecontractor, Constructionline and ISO9001:2008 which means you are always in safe hands.